Smart Start Academy provides a wonderful before and after school care program, where the children get to fine-tune their social skills as well as unwind after a full day at school. We will supply the children with breakfast, an afternoon snack and drink. Our staff will also assist any child with homework in our aftercare program. 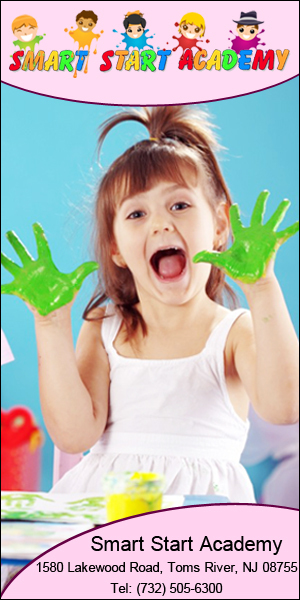 We also provide all day care on school holidays and during school breaks. The teachers help the children finish their homework, and then provide a variety of fun and age appropriate activities. .
** Transportation option is provided for students who attend elementary schools in surrounding areas.